Any way you would consider extending contest through August? Where i am at i will need the whole summer months to age the wood before staining. Sorry but no. July 14th, 2 months from now is the deadline. 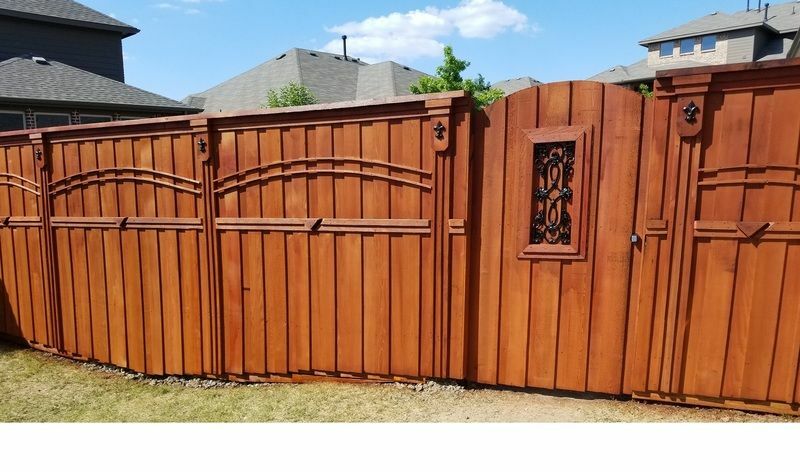 My husband and I built this fence 2017 from pressure treated posts and cedar pickets. 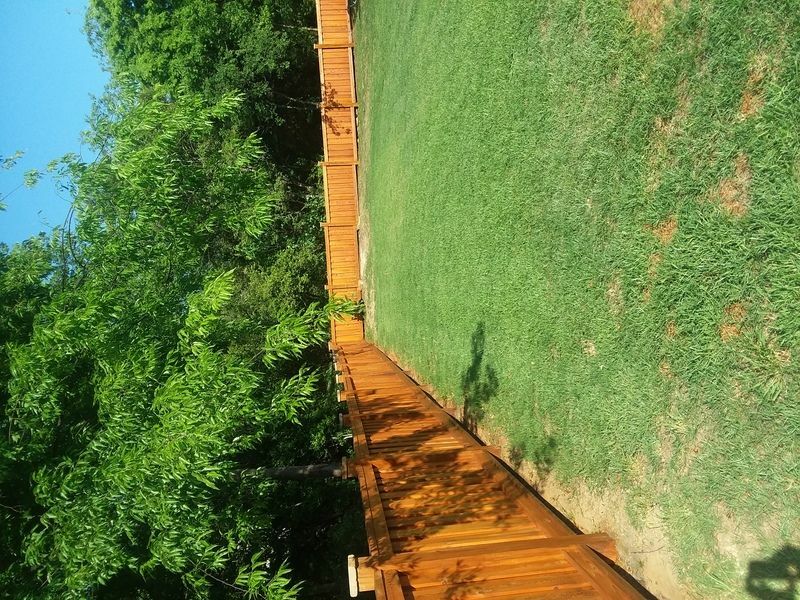 As recommended, we waited to finish the newly built fence. 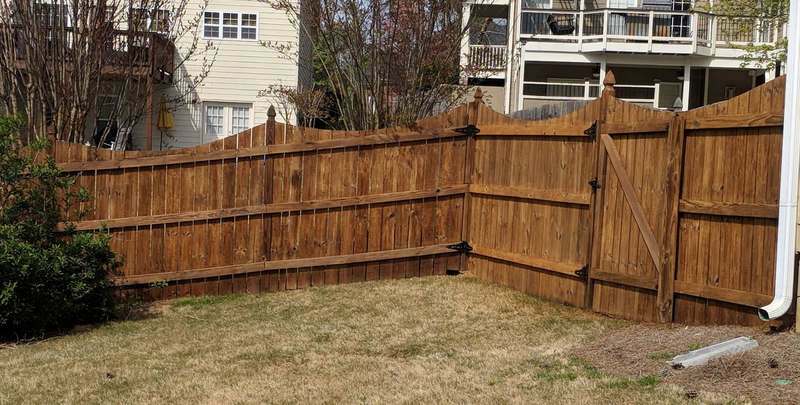 This year he researched the best product to use for the fence, and after all the research of all products, he decided the very best product was TWP. 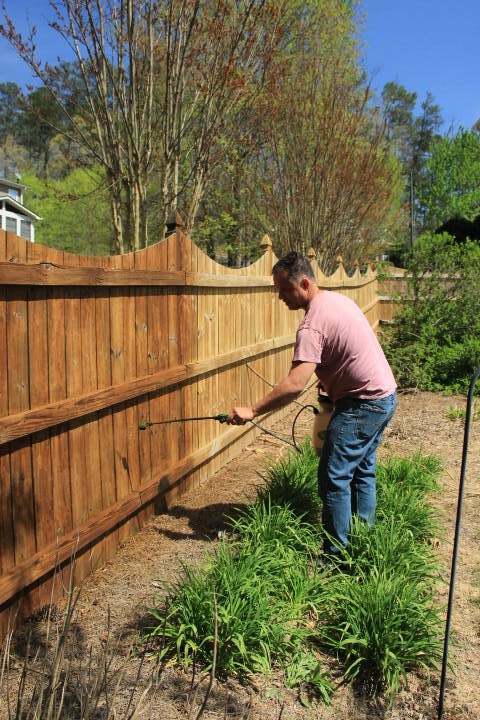 He pressure washed the fence prior to staining; stain was applied with pump-up sprayer with back brushing. TWP was easy to apply and it turned out great. We are pleased. Refinished a 20 year old deck which had red, grey, and brown paint traces with additional clear finishes. We had to pressure wash the deck like crazy to get a good clean surface. 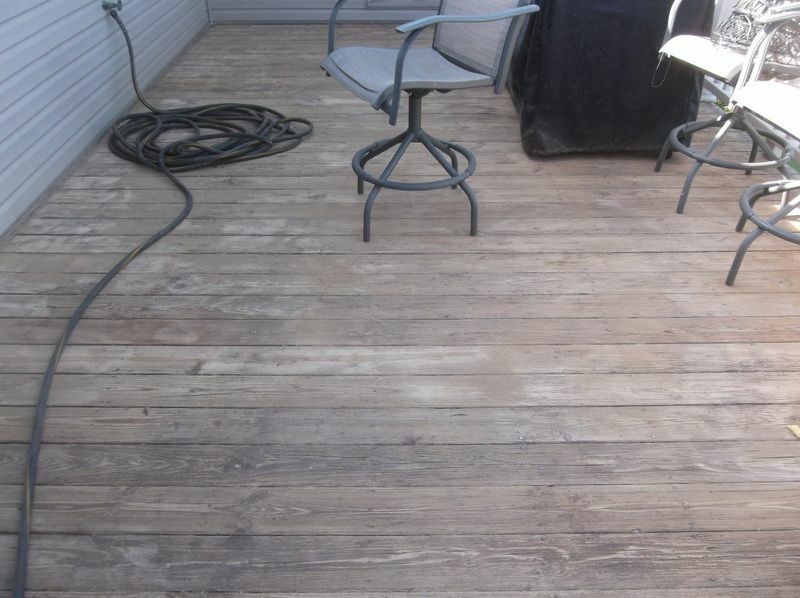 Used your two step Restore-a-Deck which produced fantastic results. 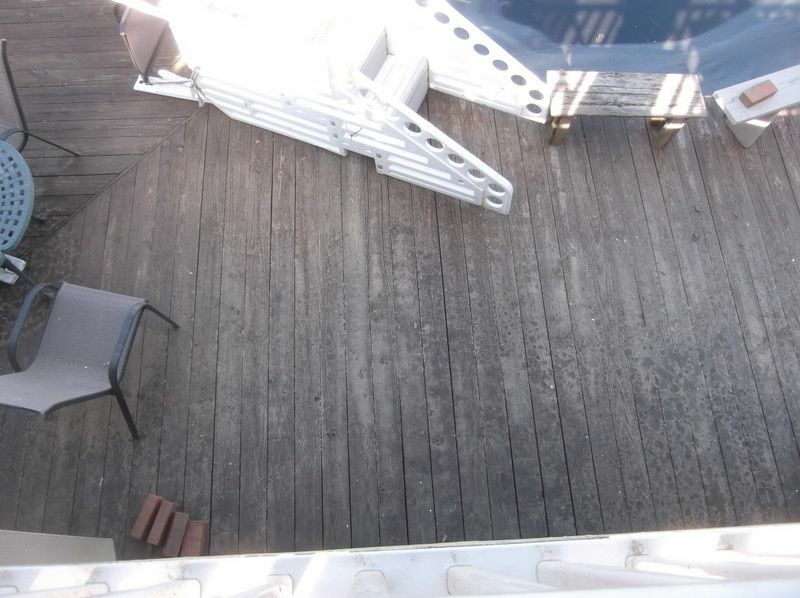 We had to pressure wash the deck a couple of times to get the stripper out of the cracks in the old wood. 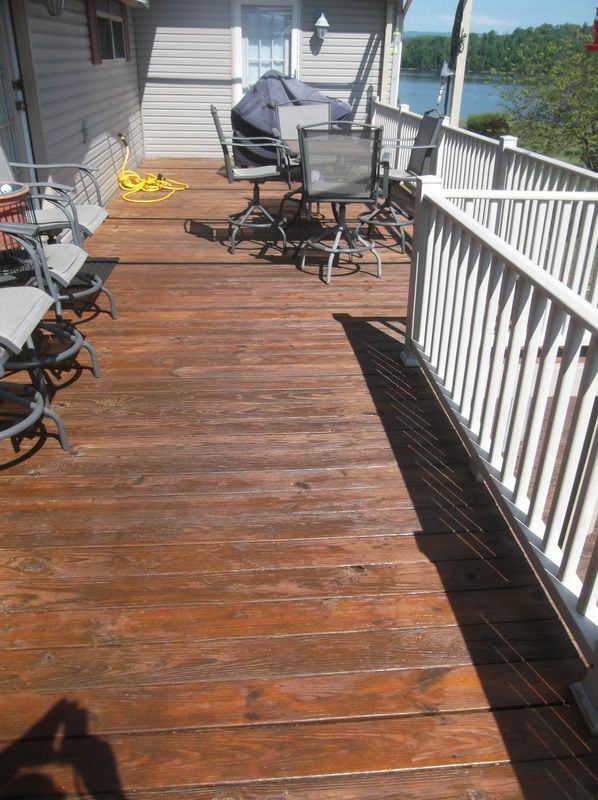 Your TWP 1500 Neutral deck stain was used and applied with a roller and Wooster brush, which is fantastic. The old deck really sucked up the first coat of stain, but, your stain calculator estimates were right on. We have a two layer deck and my wife is so happy with the results she made me move my tomato plants to the lower deck and purchased new plants for the upper deck. 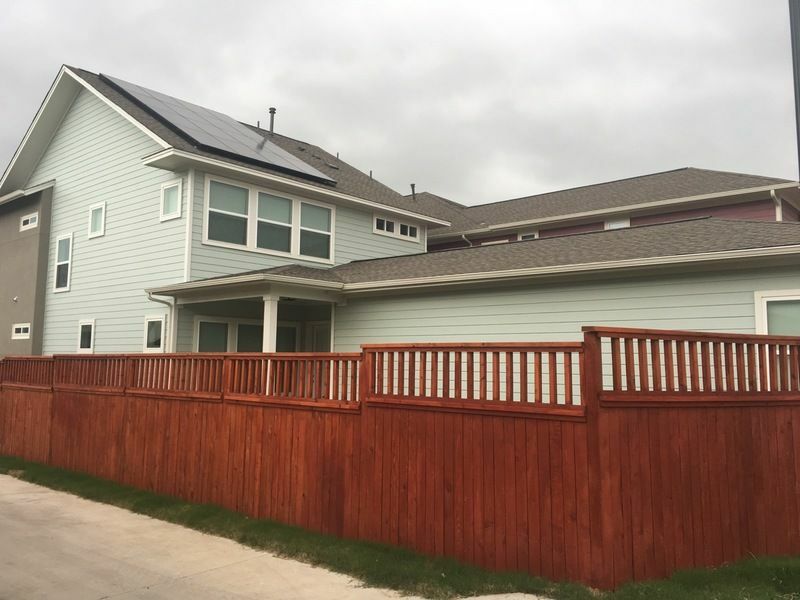 Your product and on-line information was great and we are very happy with out deck at this time. 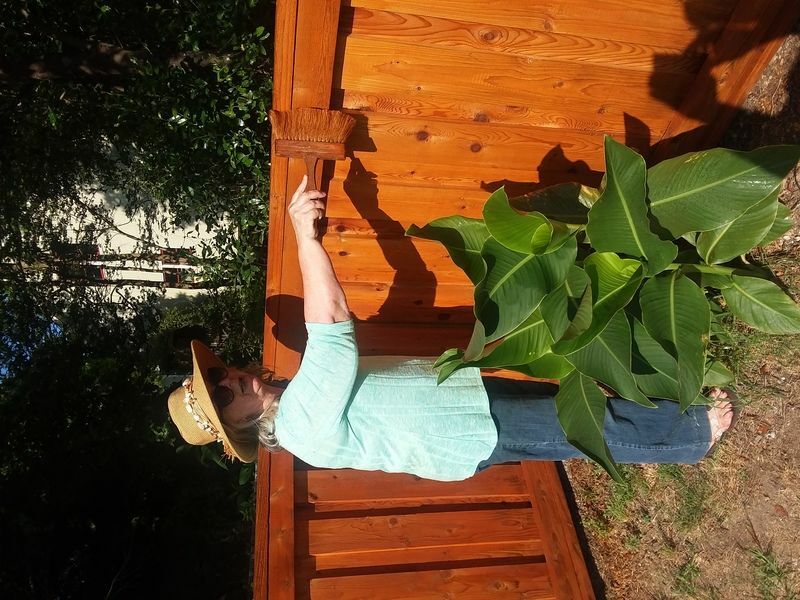 Hi, Iam restoring a dock for fresh water, does this qualify to be entered in the contest? Location: Dallas TX. 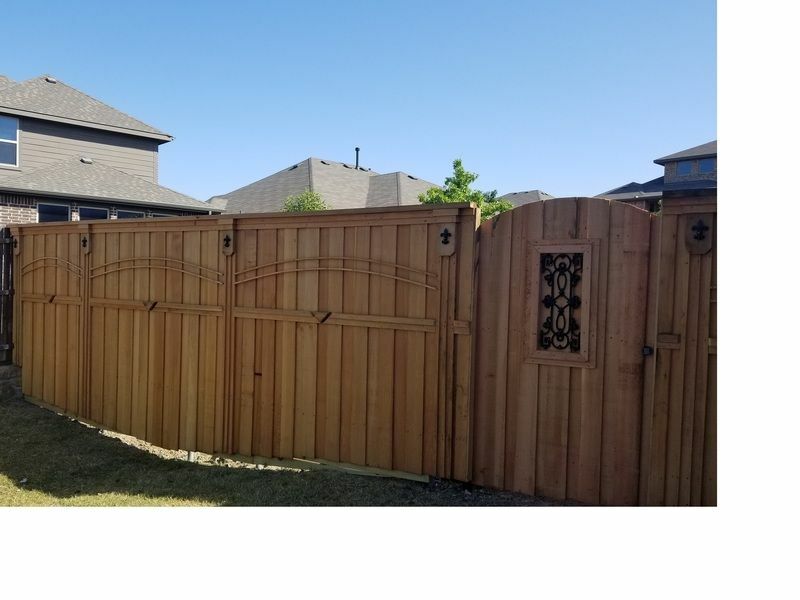 Project: New decorative fence using clear American western red cedar. 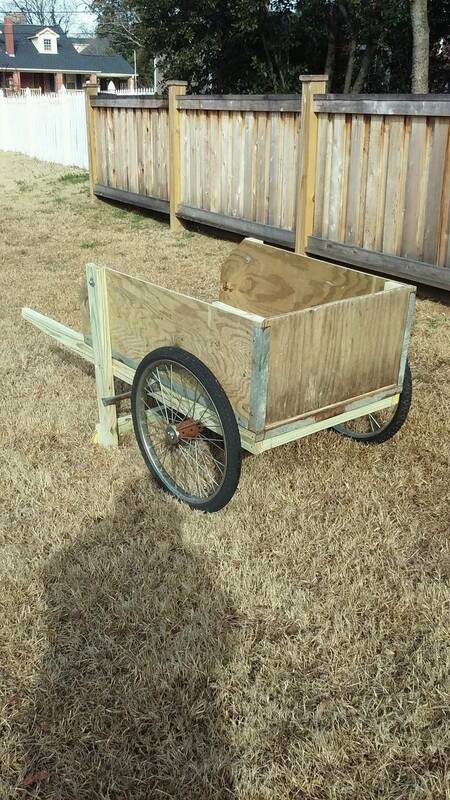 Completed project and let the wood age and dry per instruction on the website. 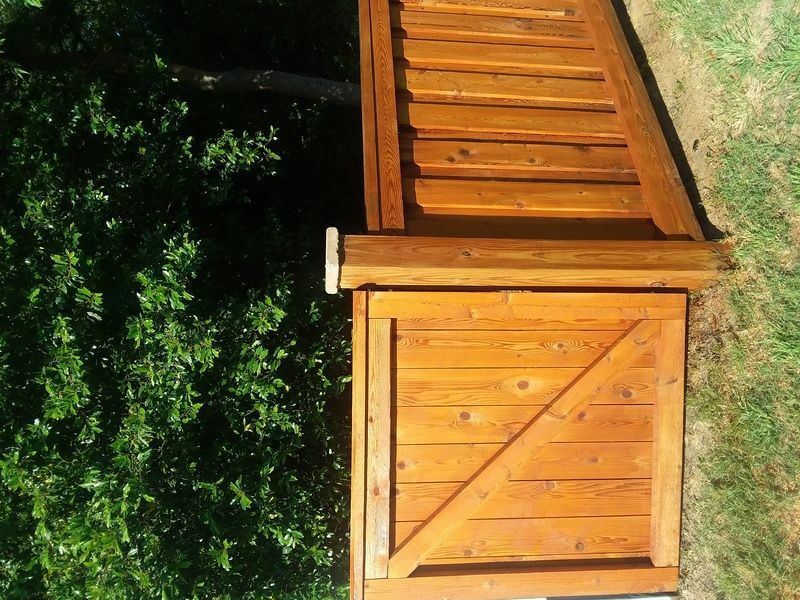 Completed a brief clean up of the fence per clean up instructions then stained with two coats (2) of TWP 100 RUSTIC. 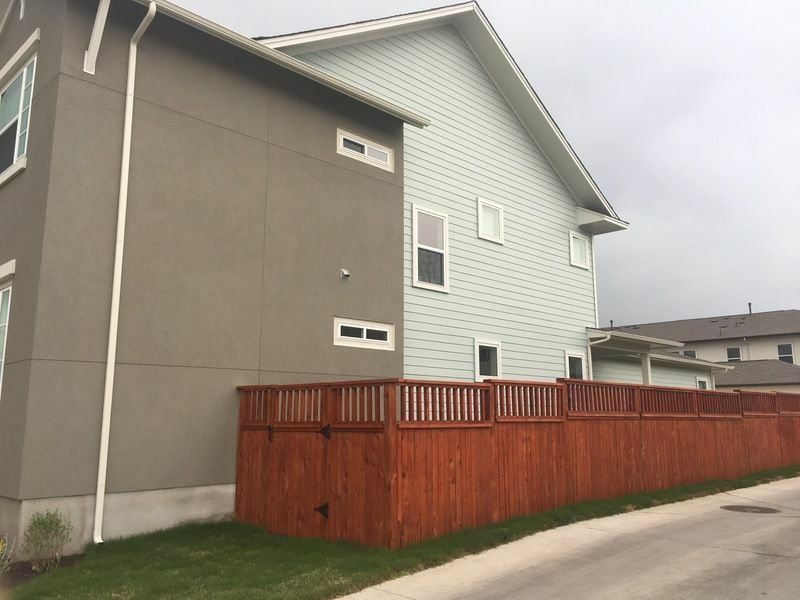 Have had three calls from neighbors complimenting the fence and asking for more information plus numerous "lookie lou's" drive by, stop and stare as they pass by the house. Thank-you TWPstain.com for all the information on your web site that made the project research and implementation much easier than I expected! Awesome site and community. Hi Chris, Thanks for entering and a great job! 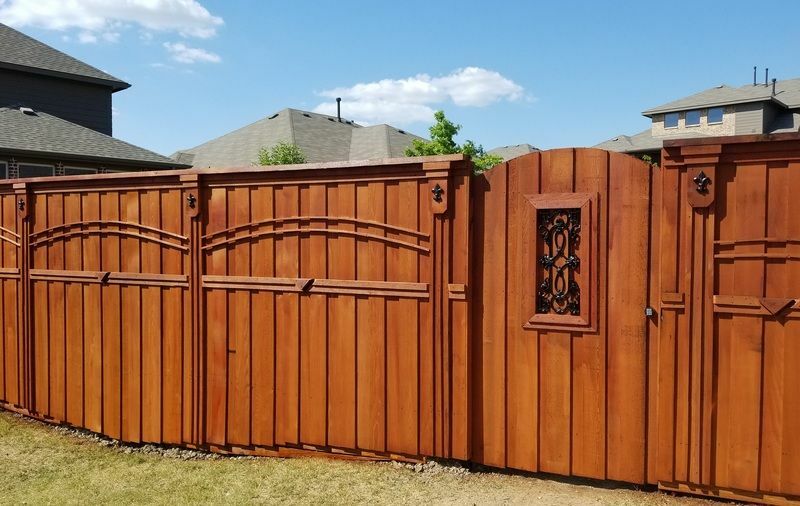 The TWP 100 redwood stain transformed our plain cedar fence into quite the eye-popper! 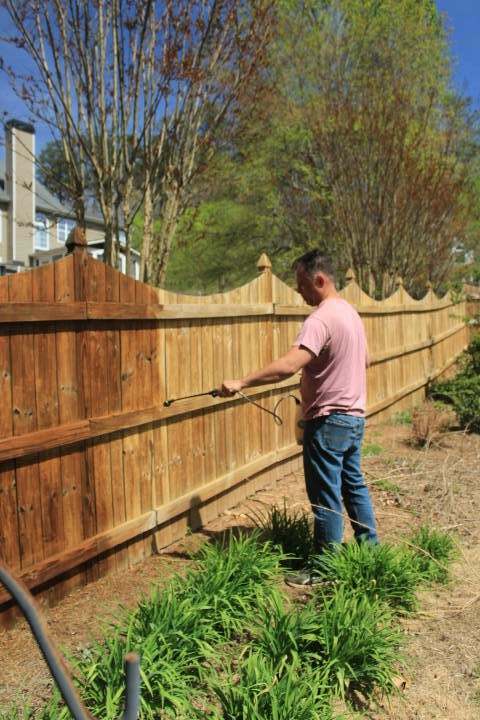 Just a Wooster brush and 2 weekends of staining has made our fence the subject of quite a few compliments from passers-by. Since it was a new cedar fence, we didn't have to do any prep, other than a quick pressure-washing. After that, the wood was ready to soak in all the redwood goodness! Great job with the staining! After photos! Love the stain!! Hi, please try again with the after photos as they did not post. 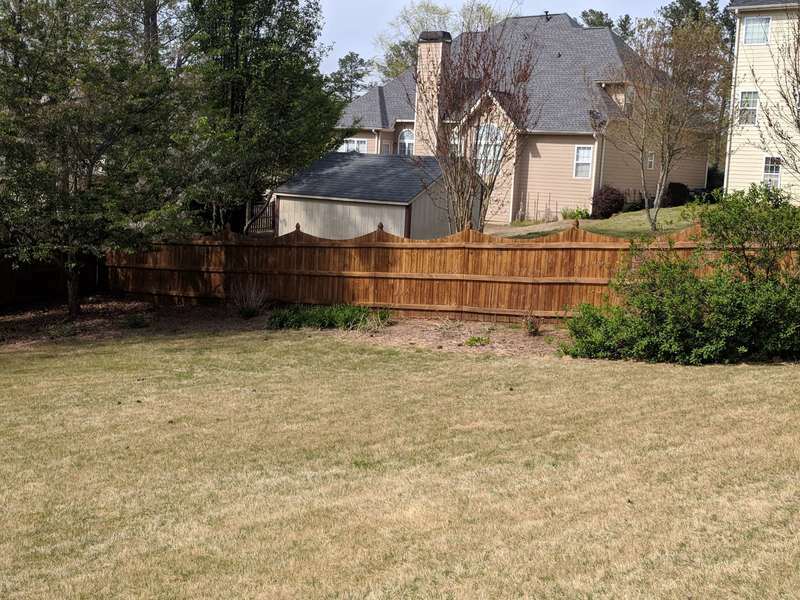 Power washed 13 year- old fence, let dry for a few weeks, used garden sprayer for the application of TWP 101cedartine product producing amazing results! Fence look new again! 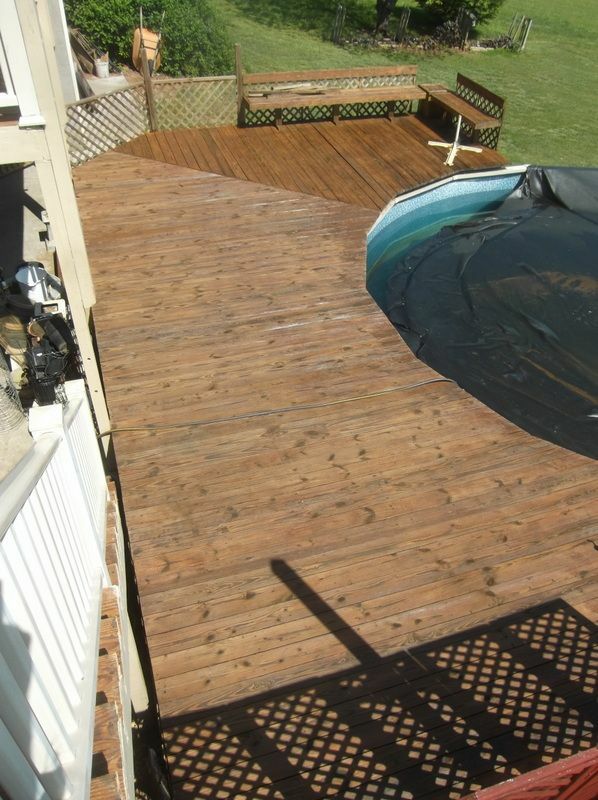 We treated this deck with TWP 101 Cedartone Natural. It is our "go to" product.